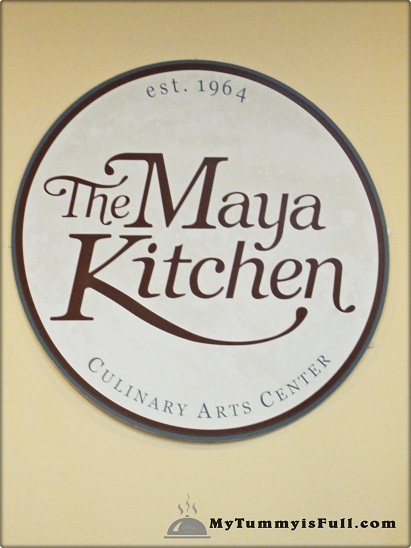 When I found myself sitting in one of the classes the Maya Kitchen Culinary Arts Center offers, I cannot be more thrilled. 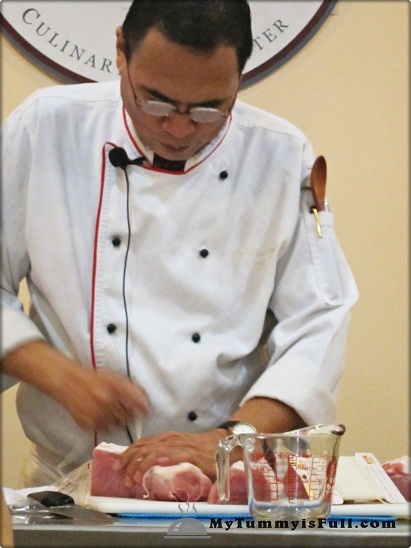 Â It was a cherry on top that it was Chef Seiji Kamura of Mogu Japanese Restaurant who is doing the cooking demonstration himself. I have always loved Japanese food. But never got past sushi. Â It is the only thing I know how to prepare and serve at home. 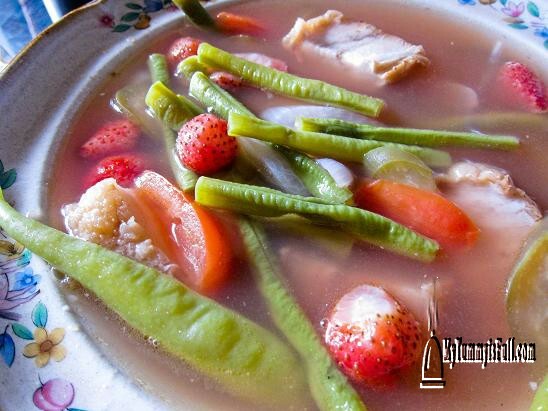 Our love for eating is not just confined to visiting places and dining out. In fact, this love for food and things about it has thrown us into this plan to have our kitchen renovated. One of the things that I love to do is cook up my own version of a favorite dish from one of the restaurants we frequent. Here are a couple of them I have recently tried.